Might be the best one we make. Incrediblely well balanced and easy to eat. You will love it! 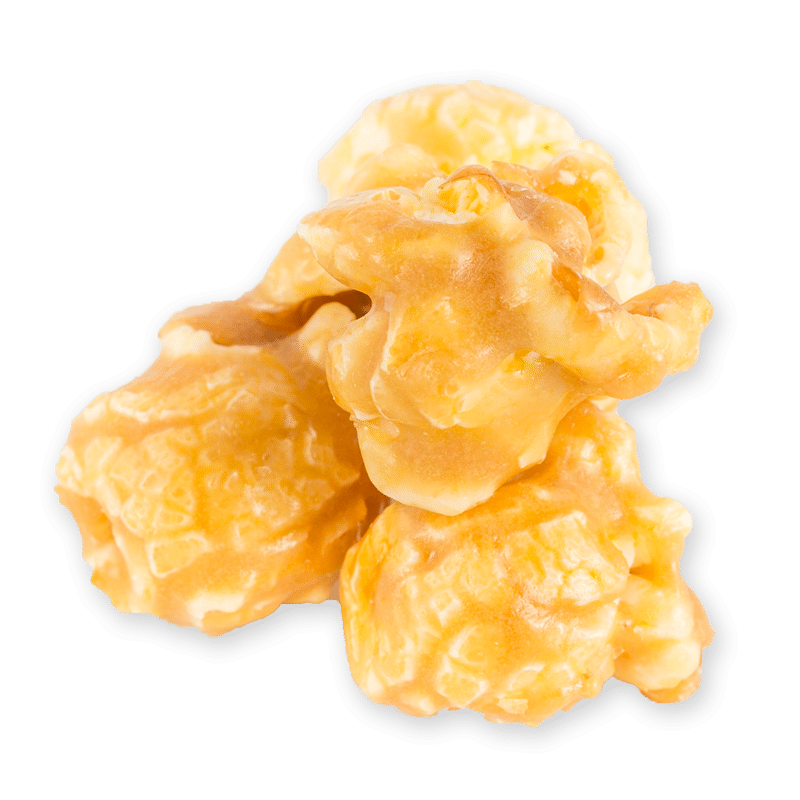 Try our gourmet popcorn rolled in our famous soft caramel topping seasoned with chunks of fresh sea salt.